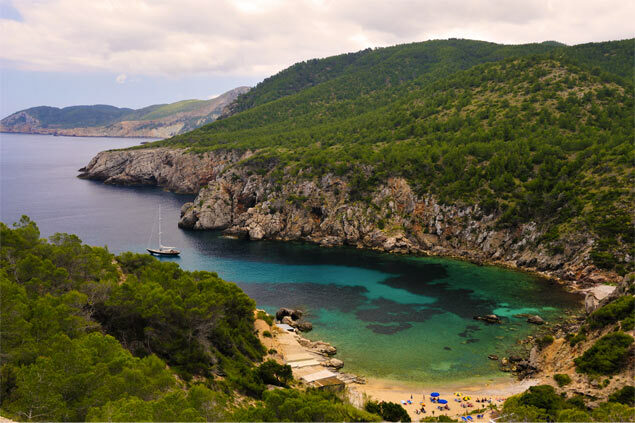 Ibiza is an island full of history and natural treasures. 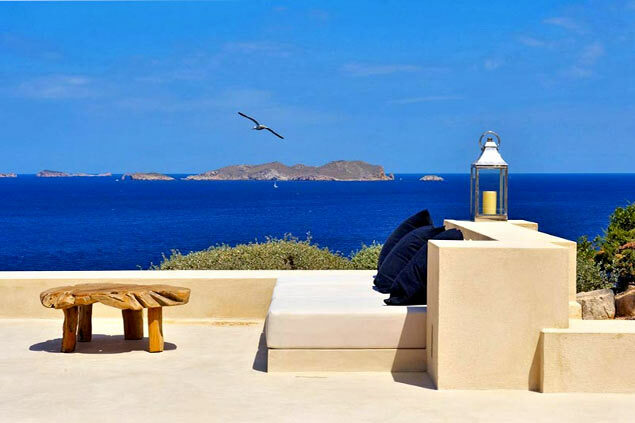 Thanks to its splendid landscapes, Ibiza exudes luxury and comfort. It's not for nothing that Ibiza attracts a high-end clientele. 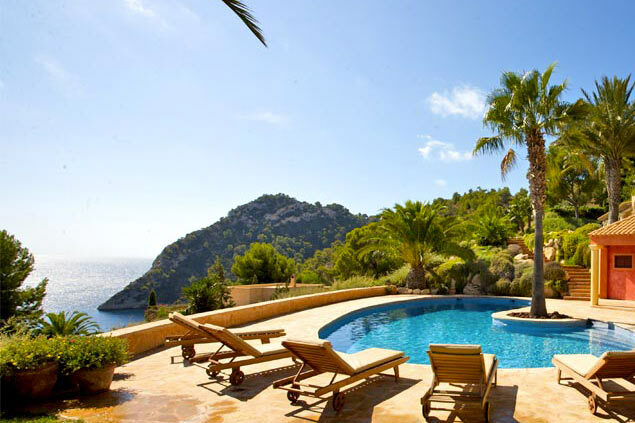 In addition to its lively nightlife where partygoers gather, Ibiza is also the land that welcomes wealthy clients looking for luxury properties of great rarity. The White Island is renowned as one of the top destinations for high-end clients. Whether you want to splash on the beach, sunbathe by your private pool or walk this island in absolute comfort, Ibiza is the destination for you. Imprinted with a cosmopolitan and bohemian atmosphere, the White Isle continues to attract millions of travellers every year. Want a luxury stay? Ibiza is undeniably for you! Succumb to the charms of this island that has combined tradition and modernity. We offer a selection of luxury villas that will undoubtedly meet your expectations. In the countryside or the center of the island, our luxurious properties of great rarity will seduce you for sure. Equipped with large outdoor pools, heated or overflowing, our luxury villas are finely decorated for your enjoyment. From traditional fincas to minimalist contemporary villas, there is something for everyone. In any case, enjoy high-end furniture. 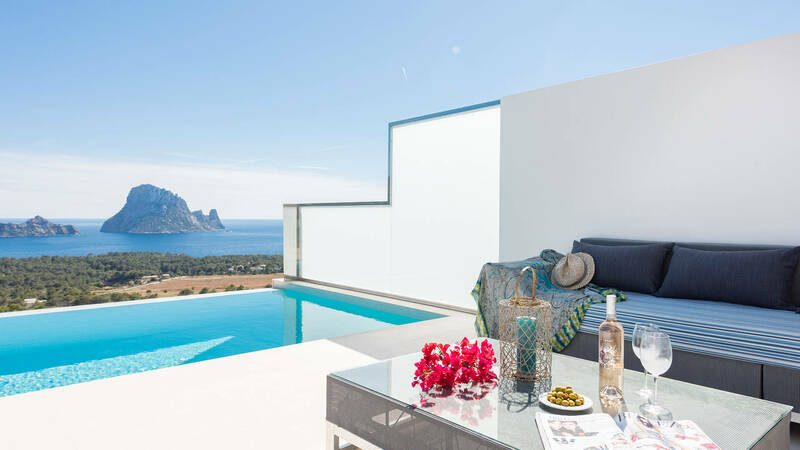 With large plots of land, outdoor terraces and, for the most part, spectacular views of the sea and surrounding islands, our luxury villas in Ibiza are rare properties not to be missed.